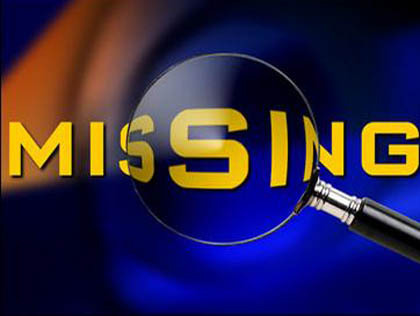 Please help us locate missing alumni. Let them know that we're here and on Facebook. We've been unable to make contact with these folks for one reason or another.